The Business Club of “De Hoge Dijk” offers companies from the greater Amsterdam region a superb opportunity to further develop their network. In a rural and relaxed setting your customers, business associates, and employees can be entertained. The Business Club also organizes club matches, for its members to get to know each other. Groups can be accommodated for fun outings. 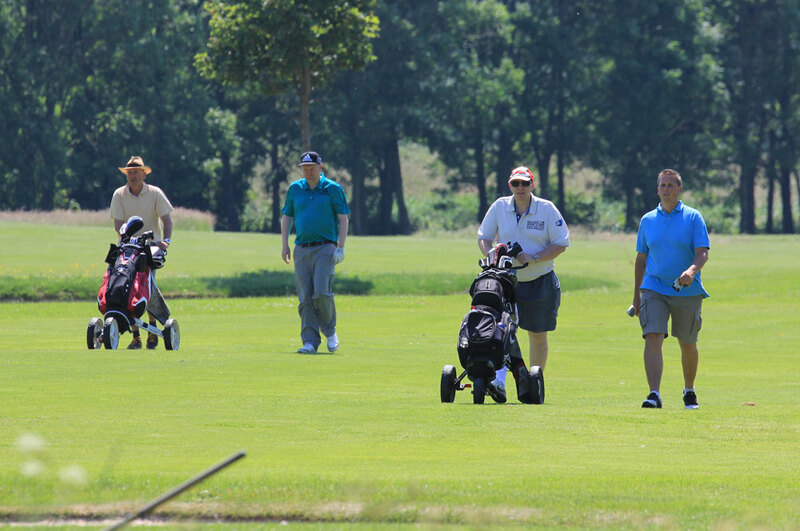 Whether it’s a birthday party, a family reunion, or group of friends, we’re happy to organize a day for you with lessons (clinic), a round of golf, and catering. 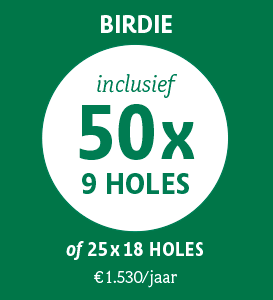 Golf school “De Hoge Dijk” is happy to organize a golf day with you for your business associates, friend, family, or colleagues. 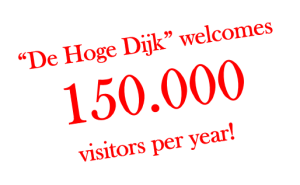 If you’d like to discuss the options, please send an email to: events@dehogedijk.nl. 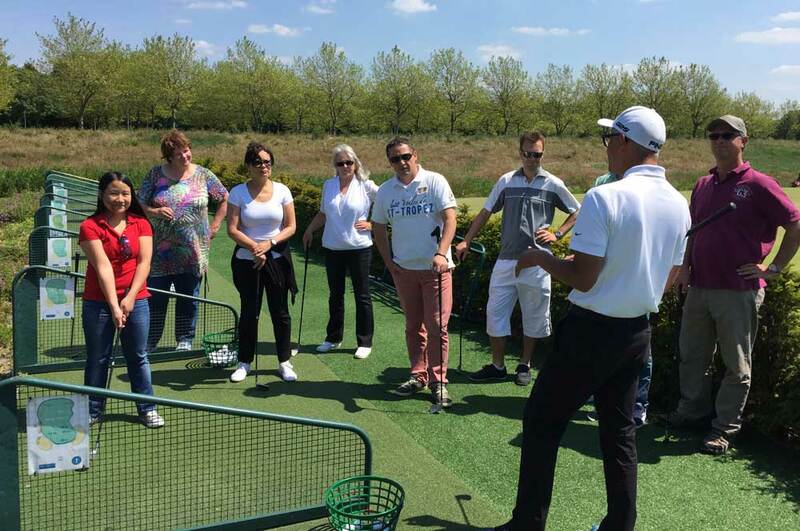 A golf clinic is just the perfect solution for an employee event or a customer event. Regardless of the skill level, everyone enjoys a clinic. You can also run a clinic for birthday parties, children’s parties, or family reunions. 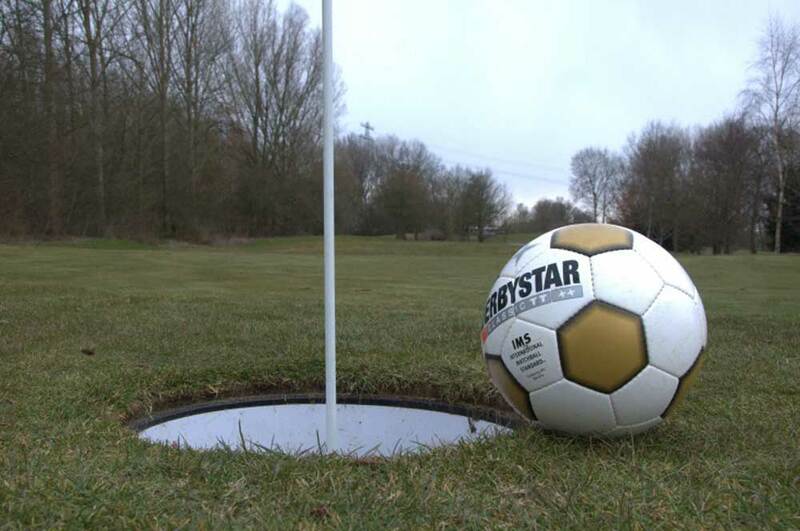 Our 3.600 meter 9-holes Abcoude course can be used for foot golf tournaments. 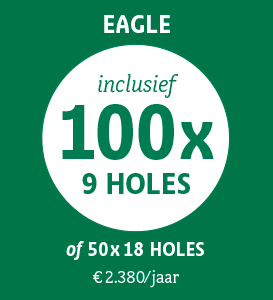 For more information please contact www.footgolfamsterdam.nl, or rens@footgolfholland.com, or call +31 (0)6-11 882 122. Our club house boasts two meeting rooms with a capacity of 60 seats each. The meeting rooms can be booked for €95 per half day or evening. For booking or information please send an email to brasserie@dehogedijk.nl. 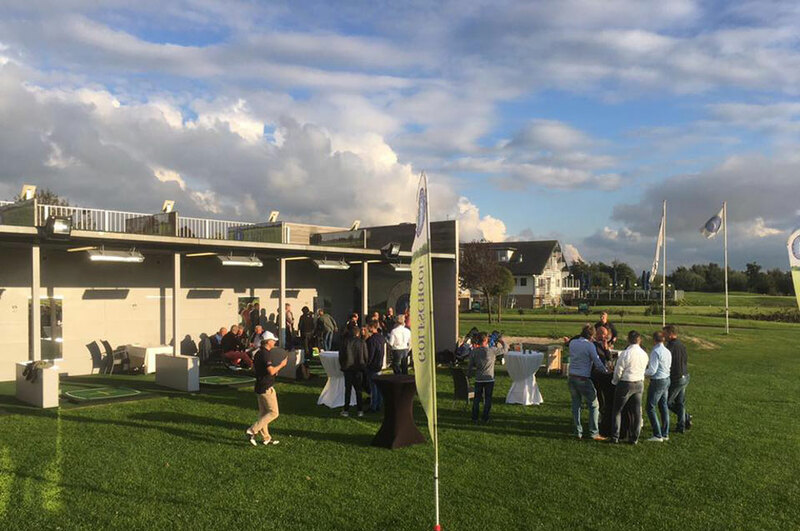 Many entrepreneurs from the greater Amsterdam region use Business Club “De Hoge Dijk” to further develop their network. As a member of the Business Club you also are a sponsor, and will your company name be prominently posted in various locations. You will also be able sponsor club matches. 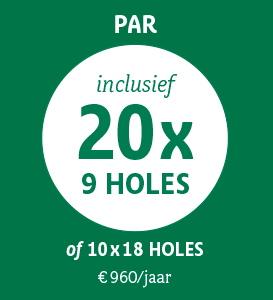 A.H. Duynker Elektro-technisch Serviceburo B.V.
“De Hoge Dijk”offers you a wide range of opportunities to generate exposure for your company on our golf course, our club house, and our web site. This is a platform for high-quality engagement with your network and your prospective customers. Please see below for some of the sponsorship options. Feel free to contact us, we’ll also be happy to create custom sponsor solutions for your company. Your company name and logo will be added to the match documents and the match information on our web site. On game day you can run a company presentation (nonstop loop, eg. PowerPoint) on the TV screen in the club lounge. Finally you can enter 2 participants in the match at no charge.